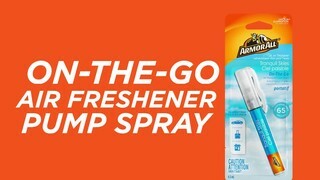 Easily spray away odours in your car, home, hotel or wherever life takes you. These convenient, discrete and portable air fresheners fit in your bag or glovebox, clip onto your overhead visor or gym bag. Simoniz Platinum 2000 PSI Electric Pressure Washer - Nathan's..
Bissell Little Green ProHeat® Pet Portable Carpet & Upholstery..